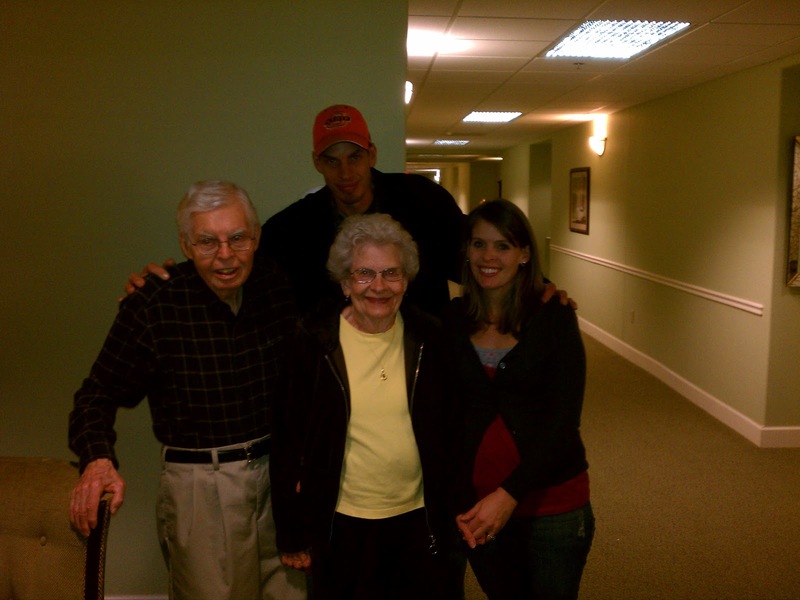 a few weeks ago, my sweet grandpa passed away… he was 85 years old. I traveled to oklahoma to celebrate his life with my family. 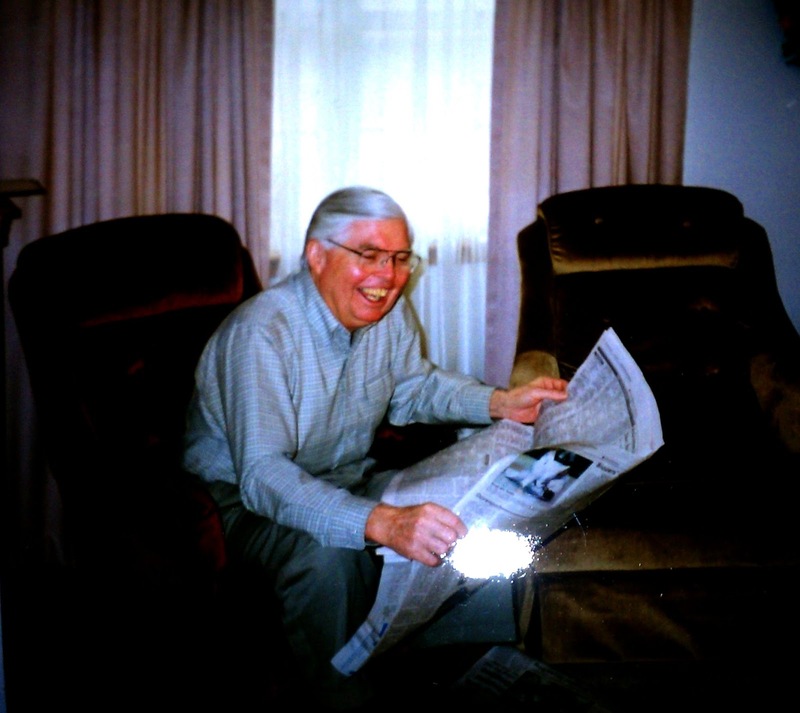 my grandpa was very well known in the community where i grew up ~ edmond, oklahoma. with a doctorate in education from oklahoma state university (osu)… cowboy fans, anyone?… he served as a teacher, coach, principal and superintendent of schools all over oklahoma for a total of 39 years, the last 15 years of his career as superintendent for edmond public schools. he received many honors and accolades during his career, including induction into the osu college of education hall of fame. 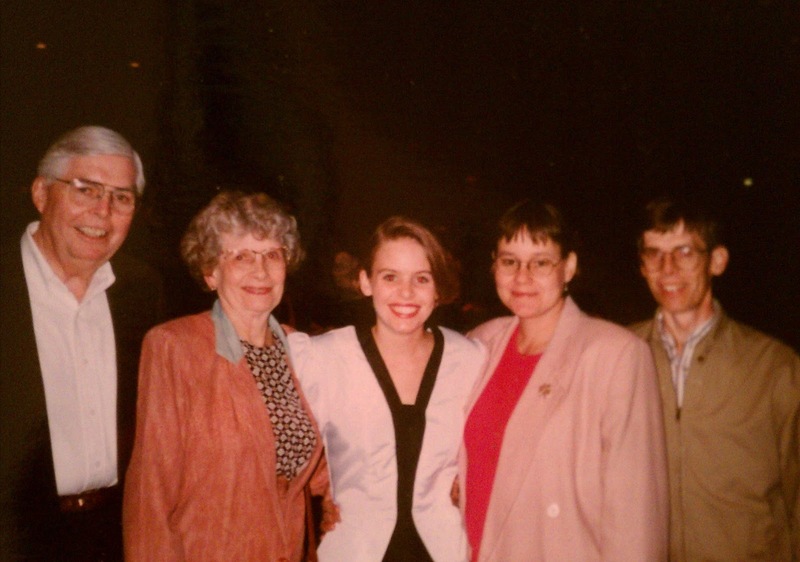 as i was growing up, every time we were out with my grandparents, they would inevitably run into someone they knew. rather than talking about himself or boasting about his distinguished career, my grandpa was a kind hearted, humble man who loved serving his family and others. most of all, he loved his ‘doll’, my grandma ~ alice fern doll. he always put her first, even until the end. pushing the button for the elevator and waiting patiently behind his walker for her to enter the elevator first. they met at age five, were high school sweet hearts and were married for 66 years. they were best friends, deeply in love, complete with their license plate: ‘HAD2BU’. my grandpa was a generous man. he gave love effortlessly, with hugs, kisses, words of affirmation and genuine care about my life. how is school going? how are you doing with your homework? when is your next vocal music concert? how are your friendships? he was my first valentine. i dated very little in high school and i never had a boyfriend on valentines day. 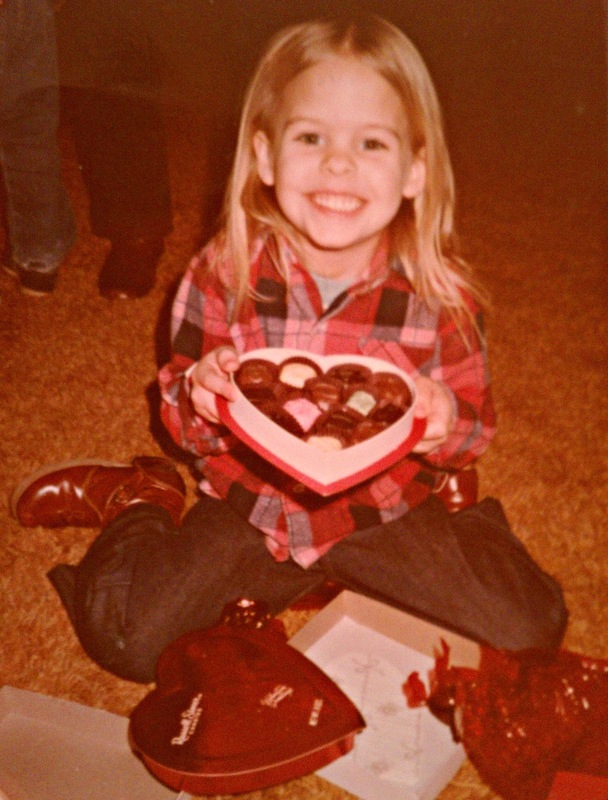 but every february 14th, i got a chocolate heart from my grandpa ~ even my first valentines day with adam in 1996 ~ i still got a heart from grandpa. he was a hard worker even beyond his career. when we were kids, my grandparents owned an 84 acre farm with cattle and a few horses. 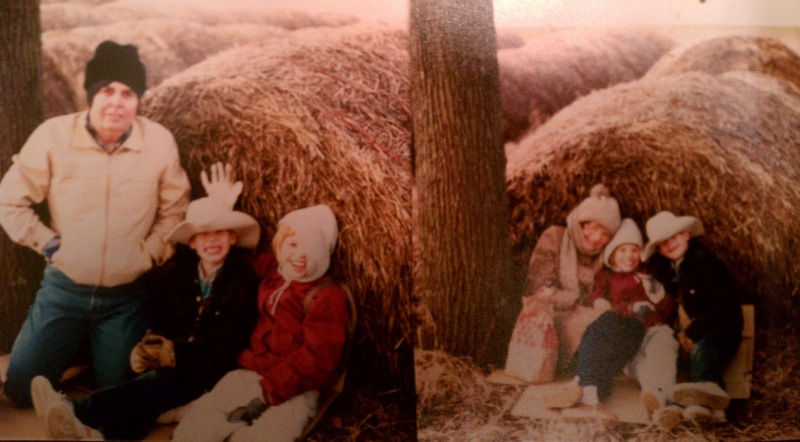 my brother and i loved going to the farm, being outdoors, riding the horses, fishing, searching for snakes and other critters 😉 so many memories built on the farm soil…wrapped up in the hay…which we will always cherish with our grandparents and entire rowley family. 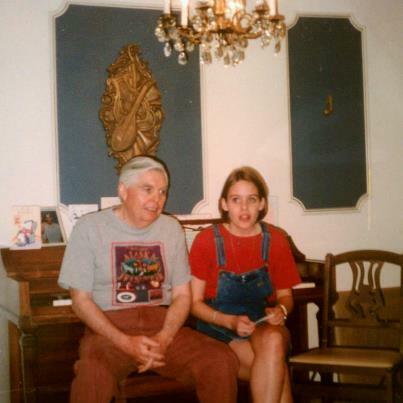 he loved to explore the world…and take his grand kids with him. full of vision and an adventurous spirit, my grandparents loved to travel. they were always wise with their money and were able to travel extensively throughout the united states and abroad. sometimes, they took my brother and i with them. one of our favorite trips was to san fransisco when we were eleven and thirteen years old. yes. 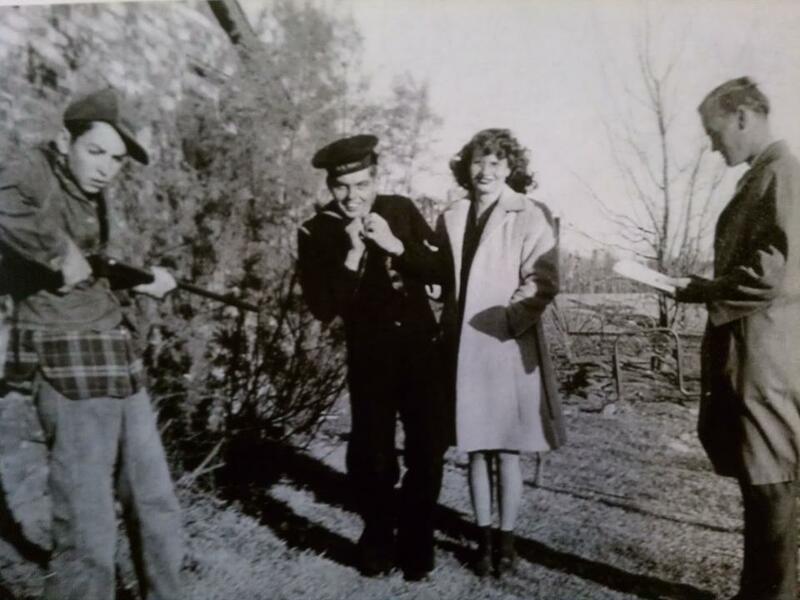 our grandparents were brave enough to take two teenagers on a trip from oklahoma to san fran. wow! and we had an amazing time. our grandparents rock. after retirement, our grandparents rented a condo for several summers in gunnison, colorado to escape the oklahoma heat. here we are together outside of the condo. he was an educator in every area of life. he was an example of giving, saving and using money wisely. grandpa always paid for dinner…and he gave me a tip card to carry in my own wallet, so i would always know the right amount to give a server. my grandparents would pay me to do chores around their house, like mowing the lawn, removing stains on their carpet with a q-tip and vinegar cleaning solution… and vacuuming their shoe boxes. i was paid the ‘grandkid’ rate of $20 an hour to do these simple chores. they loved having me over to visit and the money was just an added bonus. 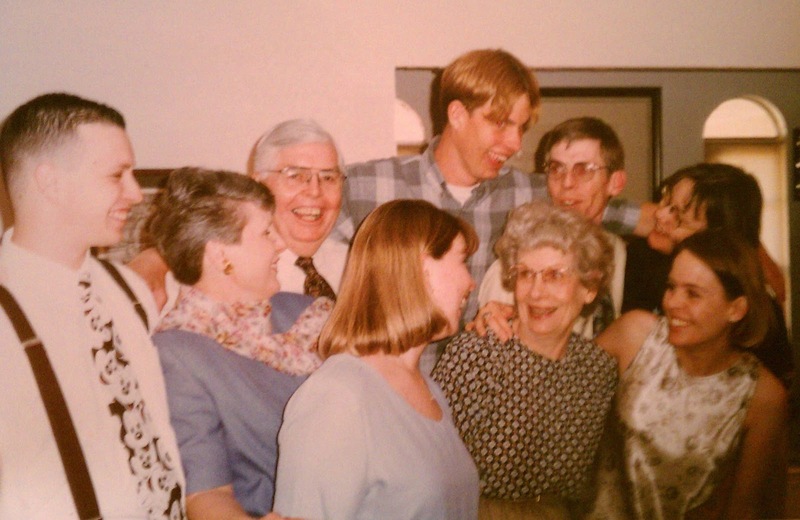 on my sixteenth birthday, my grandparents let me drive their truck -my first time truly driving- to our family dinner. i was so nervous, but they trusted me, and i succeeded. my grandma was also an educator and completed her masters degree while raising four kids. she taught as an elementary music teacher and taught me piano. one of my grandpa’s favorite songs was ‘the rose’. 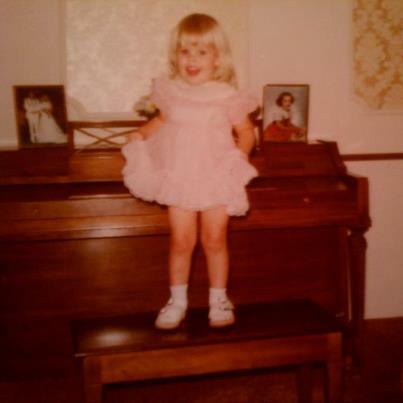 growing up, i would sit by grandpa on grandma’s piano bench and sing it for the family. and i was honored to recently sing it for his funeral. aaaand… at every family gathering, my dad and his two brothers would play guitar, serenading the rest of us in song and laughter…. the gift of music truly runs in our family. he had a heart full of love. 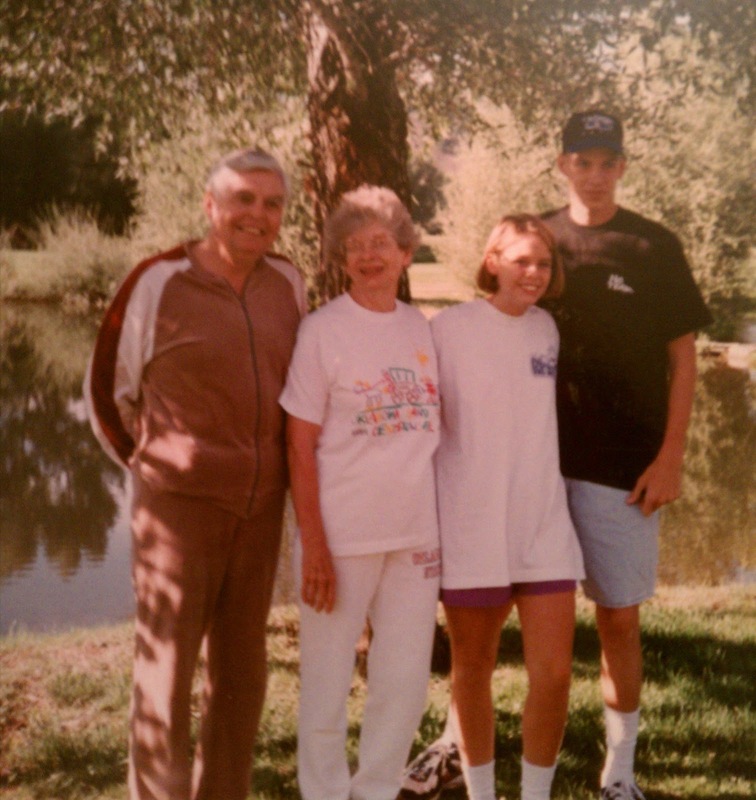 more than anything, my grandpa loved his family. i am blessed with having such amazing grandparents and cherish the memories of us sitting around their dining room table, laughing and sharing life together. 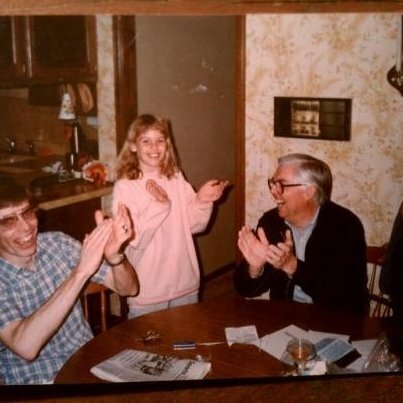 the joy our family had grew even more when i met adam, and the rowley and babcock families intertwined. over the holidays, when we saw my grandpa i took time to hold his hand and just sit with him. we didn’t say much… few words were exchanged except, “i love you, i miss you”… and we continued holding hands as the hustle and bustle of 50 family members gather for a thanksgiving feast surrounded us. during our christmas visit, my brother and i took a walk down the hallways of their building with them, and then took a picture together…i treasure this last picture we have. my grandpa was a wonderful man. i am so grateful for these 35 years i have had the privilege of being one of his beloved granddaughters. his amazing life has shaped my life and for this i am so blessed. you can read more about his life and all his accolades here. take time with the ones you love. 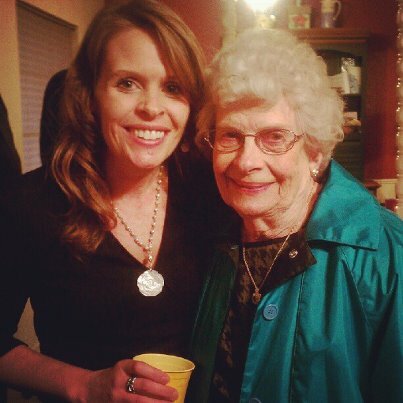 my grandma ~ keep her in prayer ~ she really misses her best friend. he was easy to love. to so many he was known as just George… but to me…. just Grandpa.